Our (myself and my wife, Lauren) love of design and renovation began in Dallas with a remodel of our own home. I loved the transformation, creating a vision from a need for more space as our family was growing and seeing every detail shape our dream home. 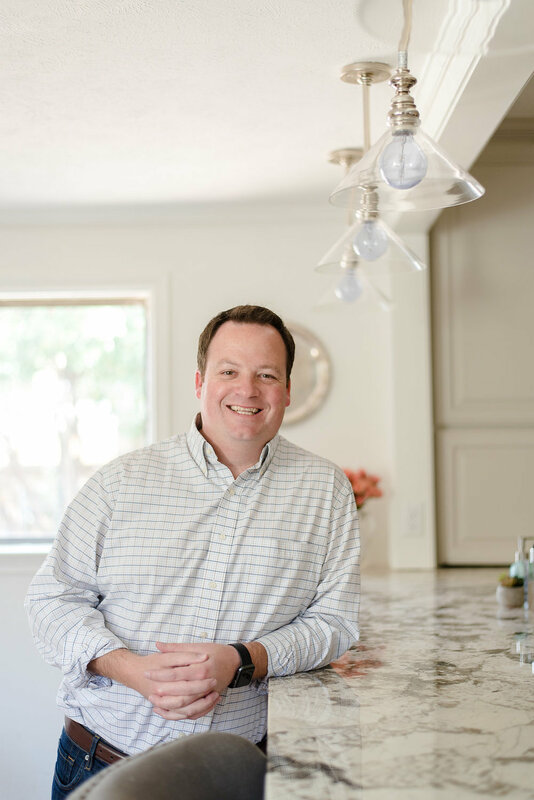 Moving to Wichita Falls and entering the real estate market allowed me to share my creative vision with my clients. Often buyers would love every aspect of a house except a kitchen layout or bathroom design. Why move on to another potential home if I could take what a client already loved and design the perfect living space? From that creative vision, Clark Design Studio was born. 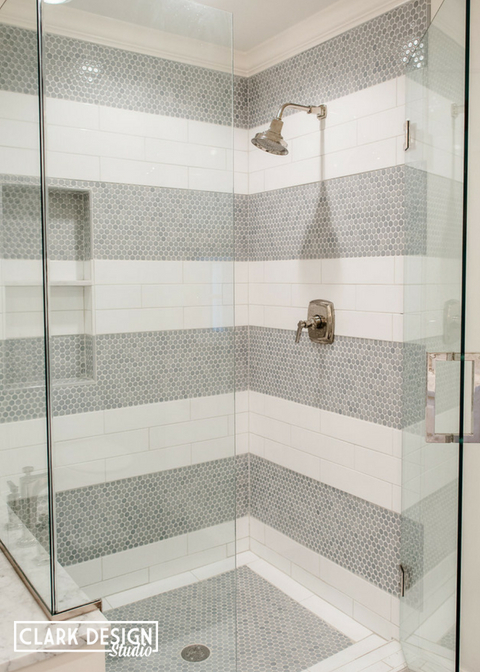 Today we are well suited to complete any client need whether it be commercial renovations, residential remodels and ground up new construction, or interior design. Clark Design Studio provides clients with an upscale space to collaborate with designers on all of their custom window treatment, light fixture, luxury flooring and tile, and home good needs. Come in or make an appointment. We want you to come to the Studio first before looking anywhere else in town or driving to Dallas. We have displays in house for you to choose from simplifying your life and reducing your drive time. The Studio's collection of custom Norman & Alta shutters, blinds and shades can enliven any space or help coordinate your existing design elements and furniture. Call us to start your order & installation process now. well-rounded collection for any design including: nickel, brass, gold in the Studio. Our fabrics are selected from leading designers and manufacturers. The fabrics at Clark Design Studio are perfect for upholstery, drapery, bed coverings, pillows, and more, transferring a house into your home. The selection of fine designer lighting at Clark Design Studio is elegant, sophisticated, and timeless. Let us help you pick the perfect light to shine on your home. Our tile selection offers a design for every style whether it be for backsplash and kitchen tile to bathroom and pool tiles. Below are a few of the designer tiles we offer. Every home needs floors and the Studio has a complete mix of contemporary and traditional Regal and Johnson Hardwoods, Tuftex carpet, Dash & Albert, Kaleen, antique & vintage rugs.